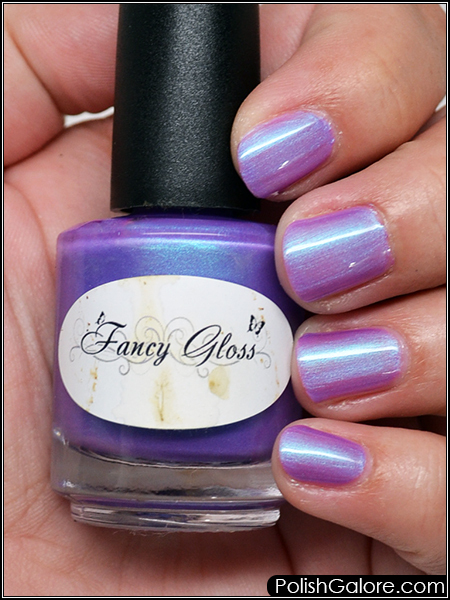 I used a base coat of Morgan Taylor ReactMAX Optical Brightener and just two coats of polish! I finished it with Glisten & Glow top coat. I was really surprised that it was full coverage in just two coats because normally I've found polishes like this to be super sheer and need several coats. I'm in love with it. You'll notice some discoloring on the label... that's because my cat is a jerk and threw up on my desk. Another reason why I'm working to clear my desk. Thanks cats. 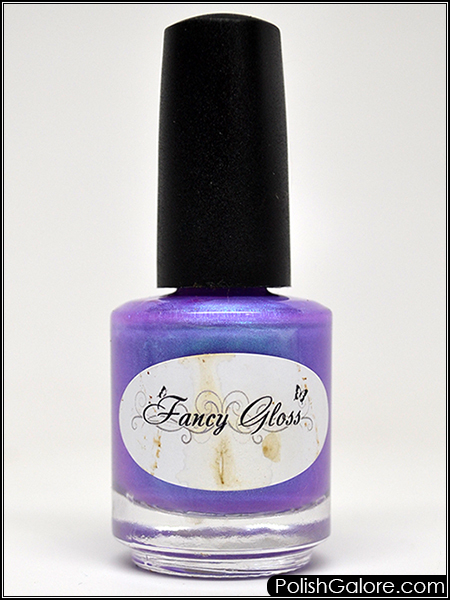 Fancy Gloss is sold on their website. Join the social conversation on Facebook and Instagram.